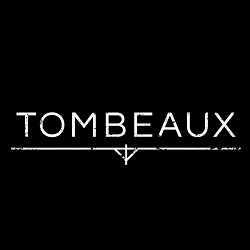 Tombeaux is an Adventure game for PC published by Dave Beck in 2018. Investigate in everything which cause reflection upon past and future! Play this interactive historical experience investigates the convergence between cultures and the environment across a few hundred years of midwestern American history.